Call us now on 01204 306357 and speak to one of our telecommunications specialists, for advice on business phone systems, business broadband and business phone lines. 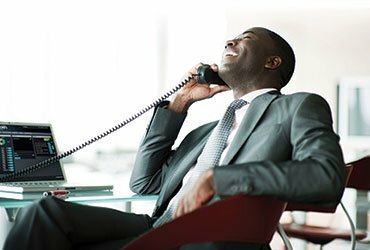 We provide low-cost, quality Business Phone Systems, with installation, maintenance & support for your businesses phone system. 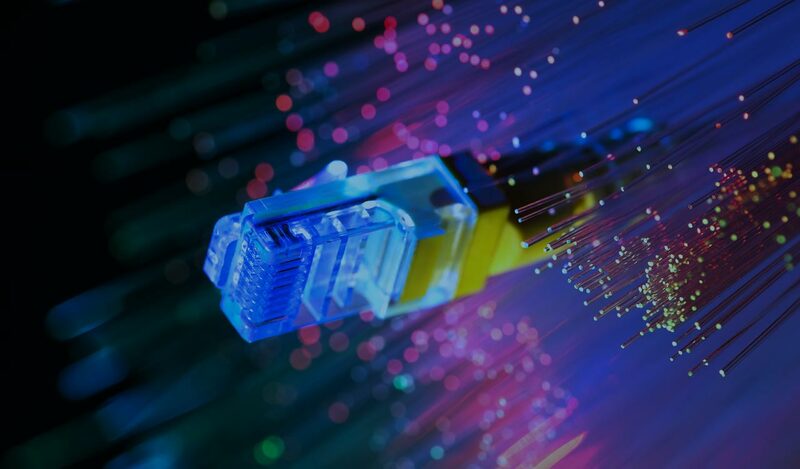 Connect your business to the internet with a secure, reliable highspeed broadband connection. 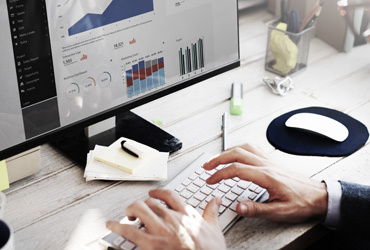 We offer a comprehensive range of business data solutions, keeping you connected. 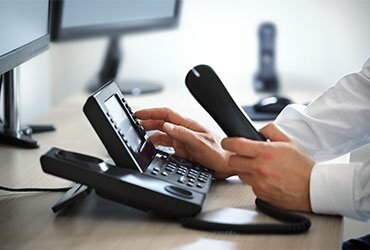 We provide businesses of all sizes with new phone lines to their premises or simply offer the cheapest rates on your existing phone line; including ISDN2, ISDN30 & SIP Trunks. Collect detailed call reports, gaining valuable insight into your business including data on length of call to waiting time, calls made per agent etc. 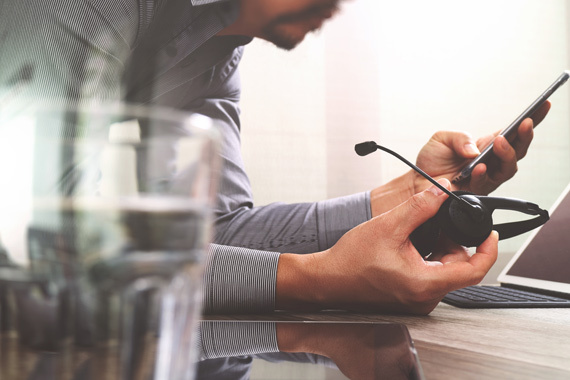 Ensure compliance with legislation, improve staff training, monitor quality control, or resolve possible disputes – by using call recording. Comms Consult provides call tracking numbers, a unique marketing optimisation tool to help your business manage marketing campaigns. 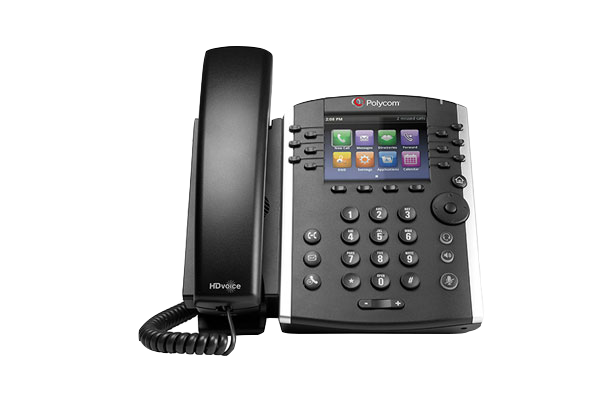 Horizon hosted telephony is what we would regard as the future of business telephony. With FREE CALLS as standard, call recording, call reporting, voicemail and ringing groups from as little as £17.50 per month – this is the one stop shop for your communication needs. Click the button to find out more. Comms Consult provide dialler systems and call centre solutions to call centres in the Manchester area as well as the rest of the UK. Independent of any one system manufacturer, we can give the best advice for the specific requirements of your call centre. We specialise in contact centre platform solutions including dialler systems, predictive diallers, progressive diallers and business phone systems. The dialler systems we offer can work with most business phone systems and can also work stand-alone if you don’t currently have a business phone system. Call logging and management information can help you make winning business decisions. Call recording systems improve quality of service. The superior buying power of Comms Consult and partners can cut line rental and call charges. GSM Gateways are a route to reduce mobile to landline charges. Effective data solutions are vital to underpin the efficiency of your call handling processes. Comms Consult looks at data solutions and the IT services that support your business to help you maximise your overheads and improve your customer relationship. I liked a @YouTube video https://t.co/LoARK1Yata Google Search Console: What should I do with old 404 errors? I liked a @YouTube video https://t.co/gnHOzsZU01 How can SEO help my business? Want to reduce costs to your business? How quick could you have a solution?